For a calmer animal, try Rescue Remedy to restore emotional balance whenever your pet is under pressure. 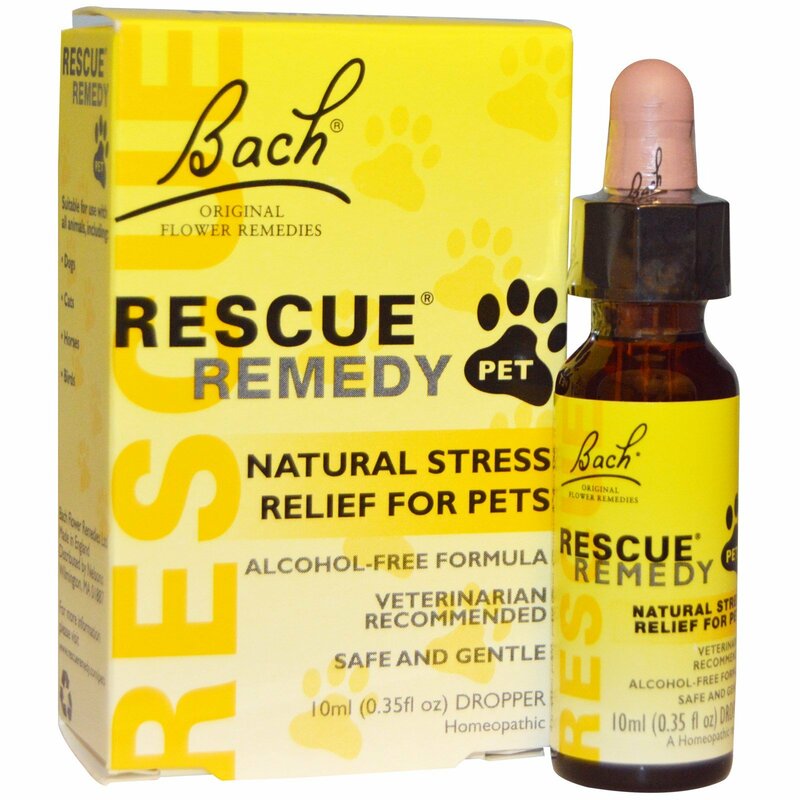 For years, Rescue Remedy has been recommended by veterinarians for animals worldwide as an emergency remedy to help calm pets in all kinds of stressful situations. This alcohol-free formulation is suitable for use with all animals, including dogs, cats, horses and birds. Rescue Remedy is a combination remedy for crisis use. 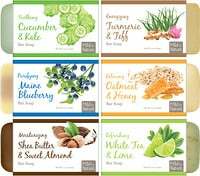 The full system of 38 Bach Original Flower Remedies can help with any kind of emotional imbalance. If symptoms persist, please consult a veterinarian. Recommended to reduce animal stress and tension. 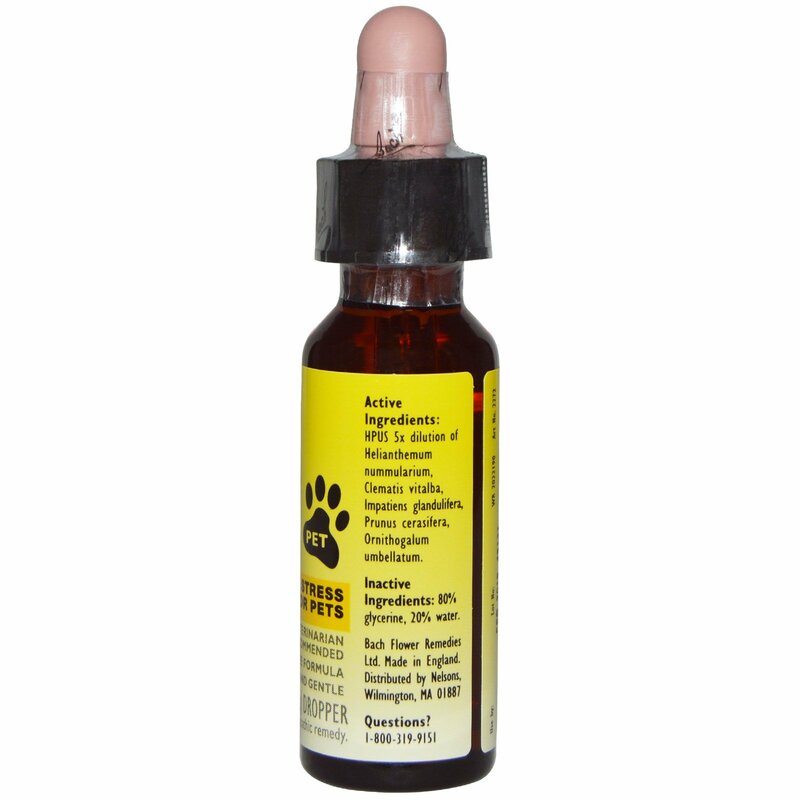 Place 4 drops of Rescue Remedy on a treat and offer to your animal. Alternatively add 4 drops of Rescue Remedy to drinking water.